Have you ever had a friend who can remember, and appreciate, the old days with a vividness that brings it all back to life? 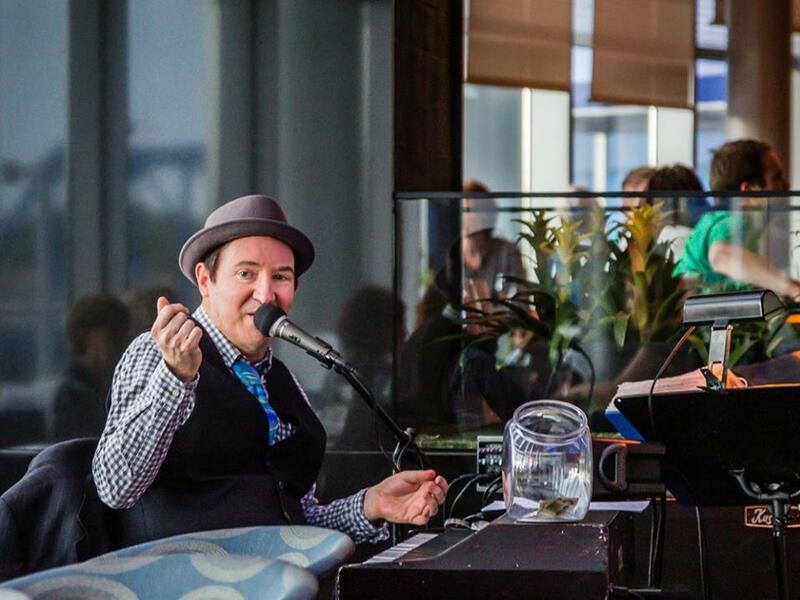 In this episode of Jazz Currents, host Keith Hall visits with with jazz pianist John Shea, of the John Shea Trio. He's a beloved West Michigan musician who never forgot a kind favor, a funny story, or a long-gone music venue. Hall and Shea both grew up in Battle Creek, MI. Shea is a walking lexicon of jazz knowledge. His mentors included jazz drummer Bennie Carew, a bandleader who shaped the Michigan scene from the 1940s to 80s, and a music teacher, Margaret Skidmore, who vouched for the young Shea, then in ninth grade, to play piano in the pit for a production of Fiddler on the Roof. His variety of experiences, and his habit of always learning another tune has given Shea a staggering mental playlist upon which to draw. 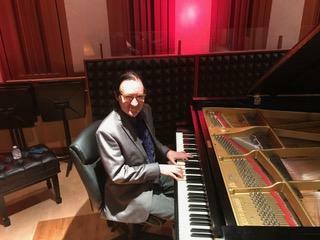 In the studio at WMUK, John Shea plays Irving Berlin's "Always," Gershwin's "Someone To Watch Over Me," one of his own pieces, "Shawn's Blues," and others. Part one of a session with John Shea and Keith Hall, in the WMUK Takeda Performance Studio. Audio engineer: Martin Klemm. Part two of a session with John Shea and Keith Hall, in the WMUK Takeda Performance Studio. Audio engineer: Martin Klemm. Part three of a session with John Shea and Keith Hall, in the WMUK Takeda Performance Studio. Audio engineer: Martin Klemm. MOSS, with Keith Hall, on Weekend Let's Hear It. The full session. Keith Hall hosts a conversation and performances with MOSS - Peter Eldridge, Kate McGarry, Lauren Kinhan, Theo Bleckmann, and Jo Lawry. Sound engineer: Martin Klemm.